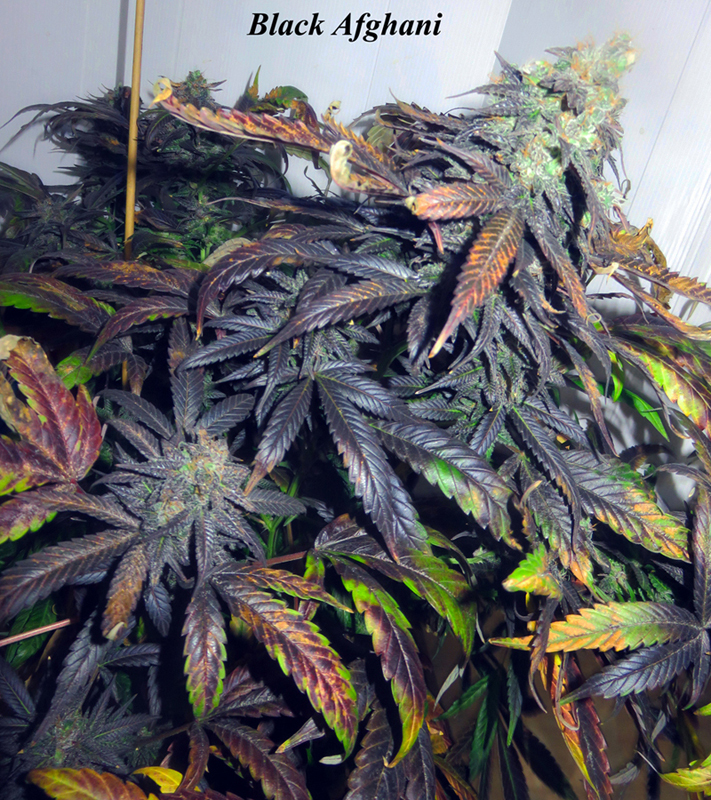 For a glimpse of old school afghans, the Black Afghani is perfect, whether in the structure of the plant or in its finished products (grass or hash) it will delight connoisseurs and introduce enthusiasts. Afghan originated in Kandahar, the original seeds are from the 80s. 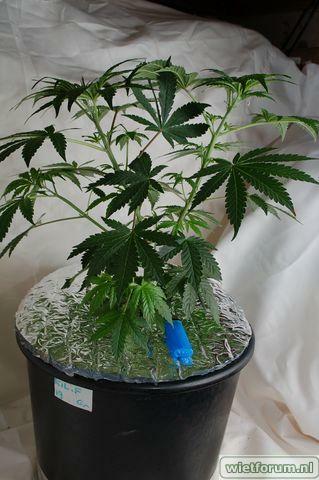 They are from a circle of collectors, I worked this strain to stabilise for several generations. 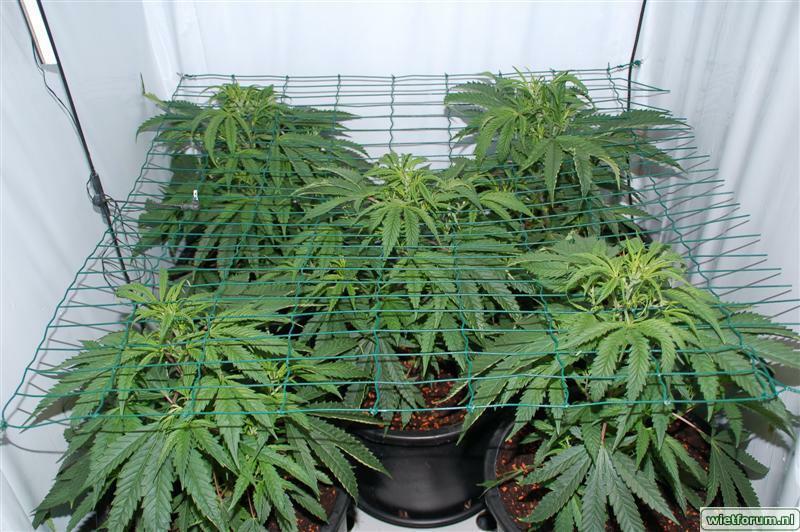 The flowering time is 8 to 9 weeks. 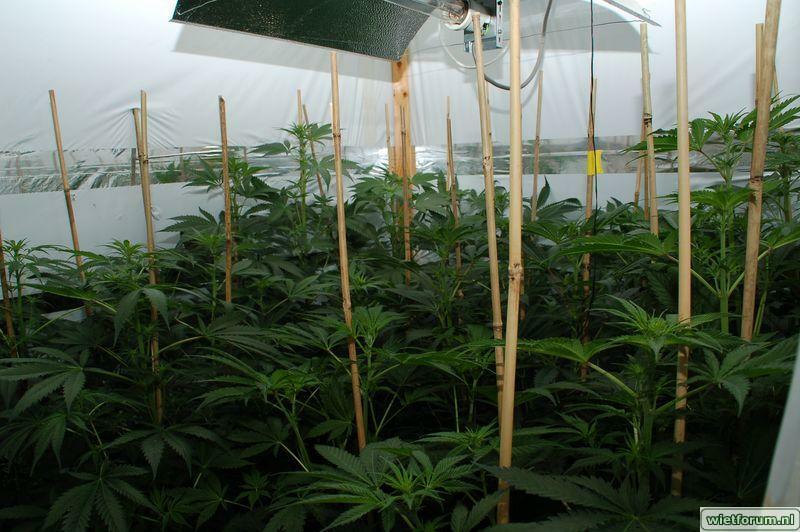 The plant can take black shades at the end of flowering, The stretch is medium (X3), the plant is easy to grow, does not require cutting or pinching, it is robust and resistant to bud rot.